Don't have a prescription™ Don't like the price™ Why pay more for a complete mask! Save money and order just the parts you need without a prescription! 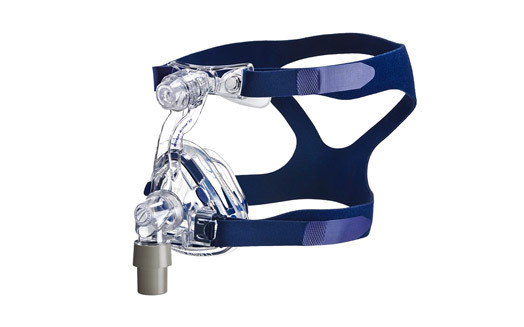 Click the link below for a complete line of replacement parts for the Mirage Activa™ LT Nasal CPAP Mask. Designed to accommodate every patient and ensure a comfortable, hassle-free night, the ResMed Mirage Activa™ LT nasal mask is the only mask you'll ever need. 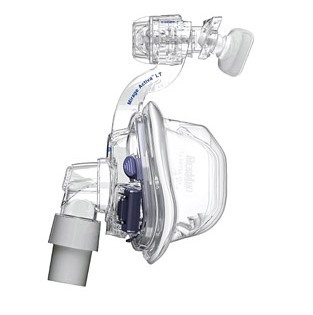 With ResMed's Compact ActiveCell™ technology that automatically seals for quick fitting and accommodates for movement and therapy pressure changes. This mask will also accept the Mirage™ SoftGel cushions. Please note the small cushion will only fit the small Mirage™ SoftGel and small Mirage Activa™ LT mask frames. The medium and large Mirage™ SoftGel cushions are interchangable with the medium, large, and large wide ResMed Mirage Activa™ LT cushions. 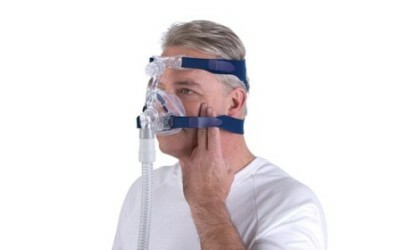 I have been a Cpap user for almost 15 years and this is the best fitting and most comfortable mask I have ever had. It is very quiet due to the multiple holes in the diffuser.